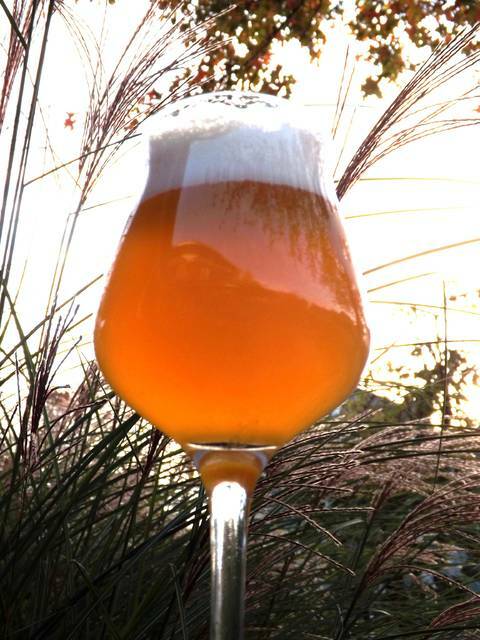 GREENVILLE – While most of the beer styles in the American craft brewing scene are based on European styles from Belgium, England, Germany, the Czech Republic and elsewhere, a number of styles have developed on their own right here in America. In the 19th and early 20th centuries, innovative brewers worked with the unique ingredients available to them to develop quintessentially American beer styles for a thirsty public. In this upcoming class in our Craft Beer Education Series at the Greenville Public Library, patrons will look at some of these American beer originals, most of which developed prior to Prohibition. The Craft Beer Education Series is led by Certified Cicerone David Nilsen. He will guide attendees through a tasting of five craft beers, explaining the history and unique ingredients and brewing processes of each. Dates for this class are Aug. 30 and Sept. 6, the same class each night. Craft Beer Education Series classes are free, but seats are limited and registration is required. Call Greenville Public Library at 937-548-3915 to reserve a seat.